Exploring the east side of Oslo. Sights included in your day or evening depend on your time of arrival. 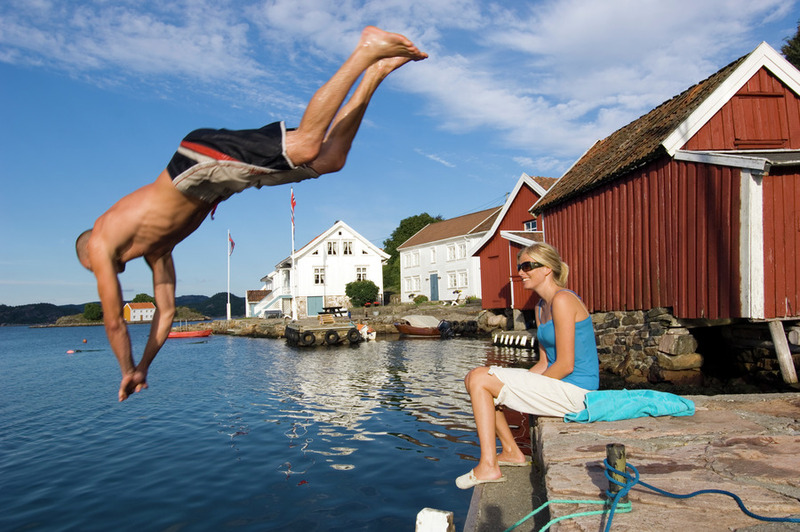 We recommend a visit to Oslo's hipster neighbourhood Grünerløkka. Accommodation at one of Oslo's modern design hotels. 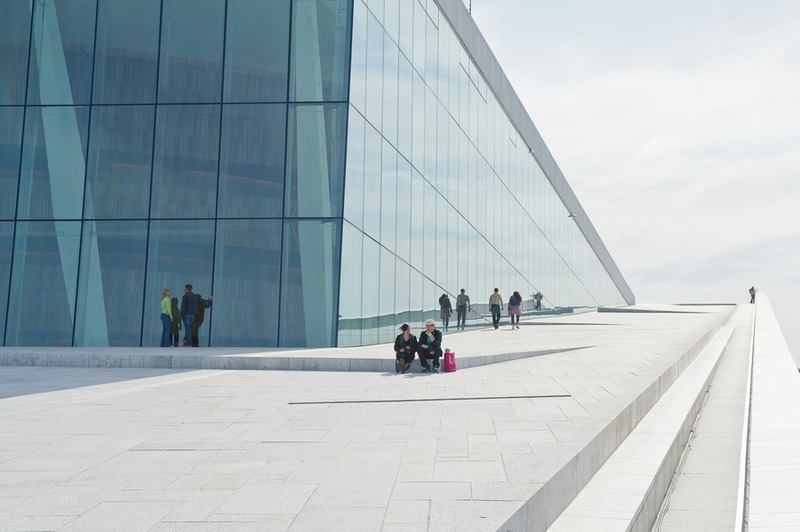 Start the day by exploring modern art and architechure at Aker Brygge and Tjuvholmen. 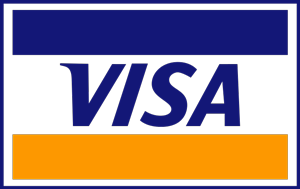 We offer guided tours in most languages. 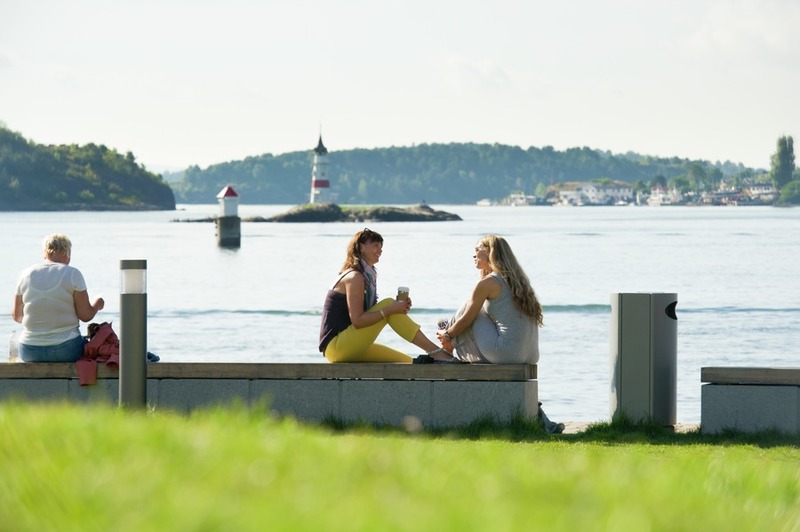 Enjoy lunch at one of Oslo's many restaurants. 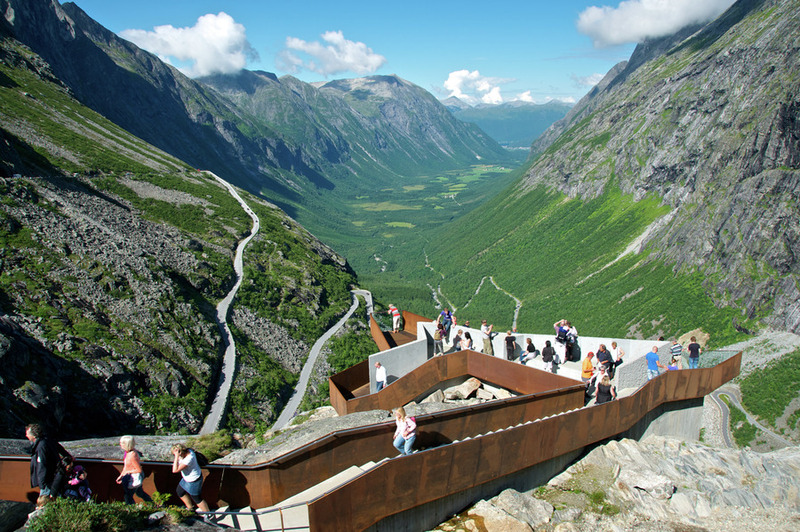 Hop on a tram and get ready for one of the most impressive sculpture parks of the world. The Vigeland Park is the world's largest scuplture park made by a single artist. 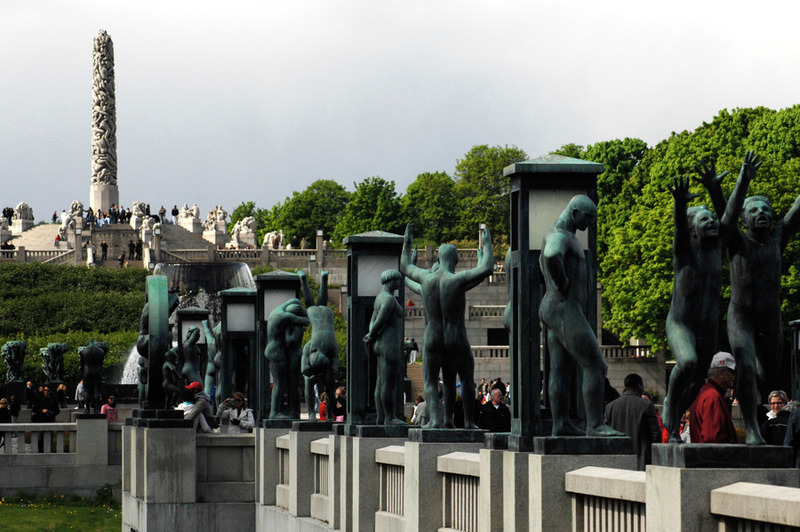 The park displays Gustav Vigeland's life work and was completed between 1939 and 1949. If desirable (and available) we will get you a table at one of the city's Michelin starred restaurants for dinner. Don’t miss out on Oslo’s coffee scene. 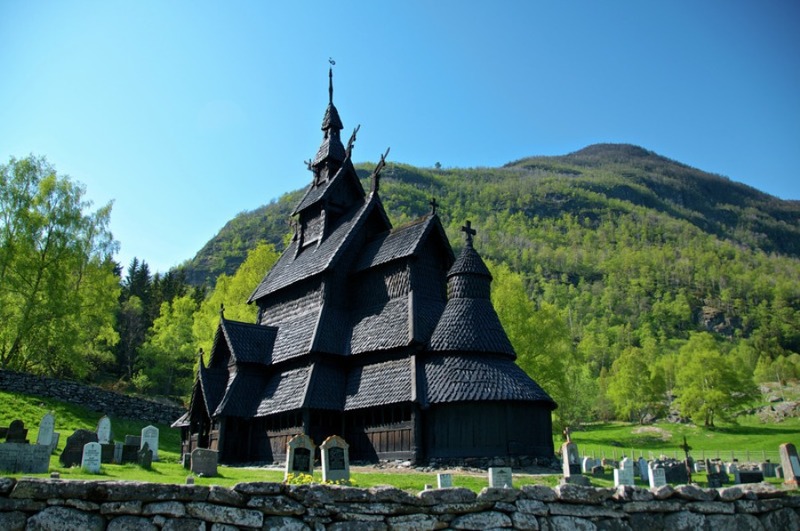 Norwegians drink more coffee than most and Oslo is heaven for coffee lovers. Some people even consider the espresso drinks offered in Oslo are worth a trip all in their own. As the the magical atmosphere of summer afternoons spreads throughout the city get on board and enjoy an evening cruise on the Oslo fjord. Ok, we admit it. This is not really off the beaten path. But no visit to Oslo is complete without it. The public ferry takes you to the peninsula that offers 8 different attractions. 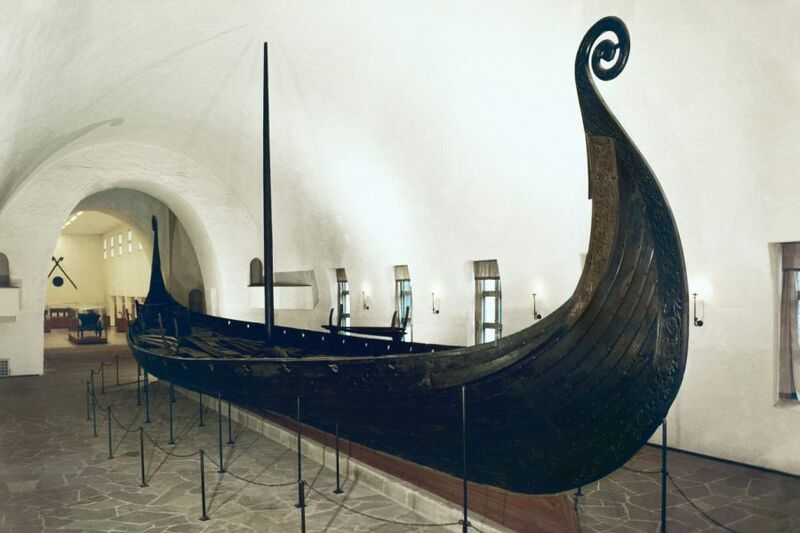 Get a true feeling of the Viking’s craftsmanship, the early explorers of the Arctic’s unique bravery and and everyday life in Norway over past 800 years. 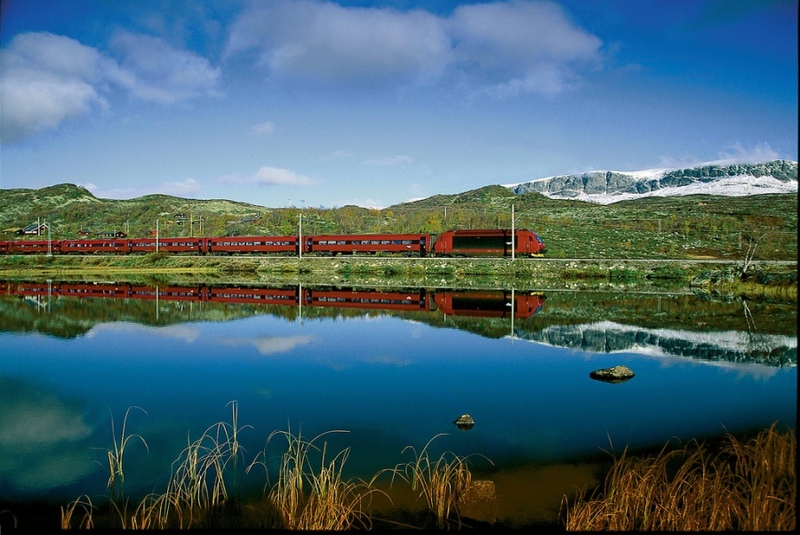 Enjoy breakfast before you board the train and take part in one of the world’s most scenic train rides. 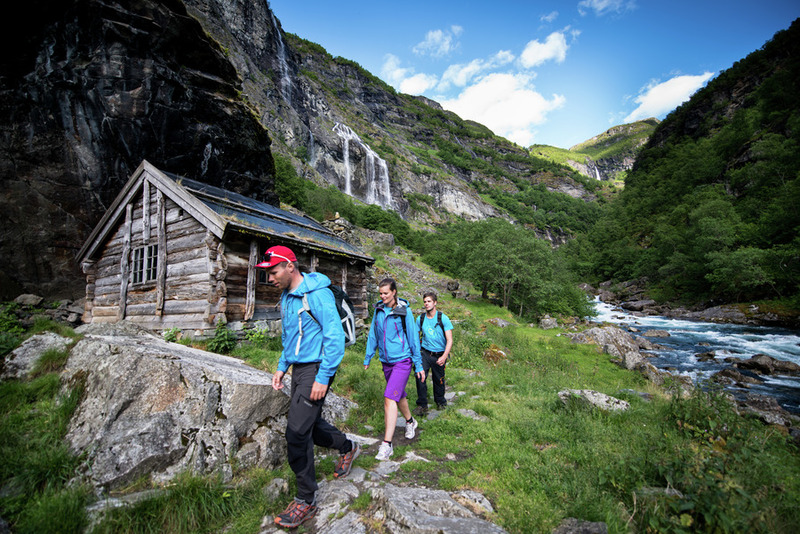 The best is saved for last as you change trains at Myrdal station and descend from the mountain plateau down through the steep valley to Flåm by the fjord. 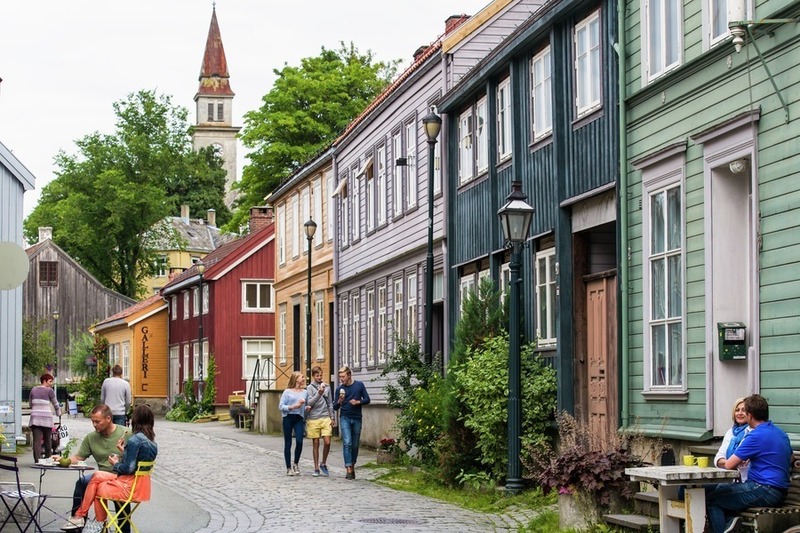 Explore the old wharf of Bergen. 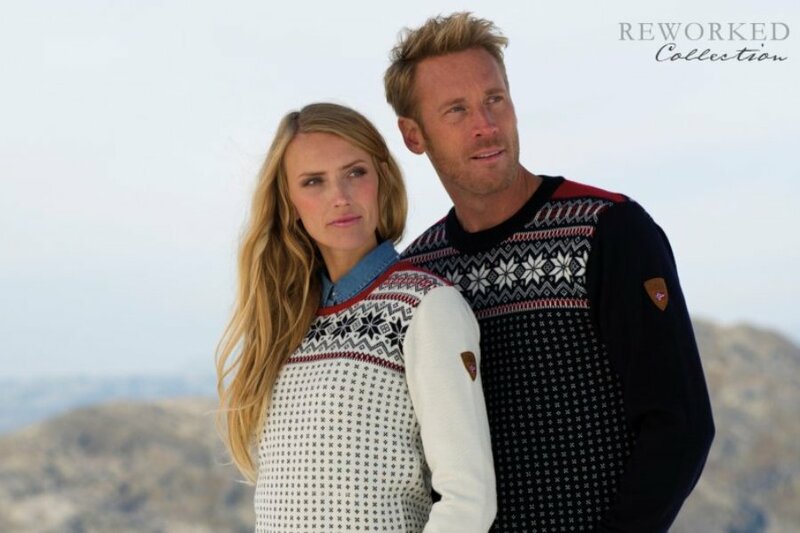 Take in the atmosphere of this historic town, and imagine what life was like during the ages of the Hanseatic league. 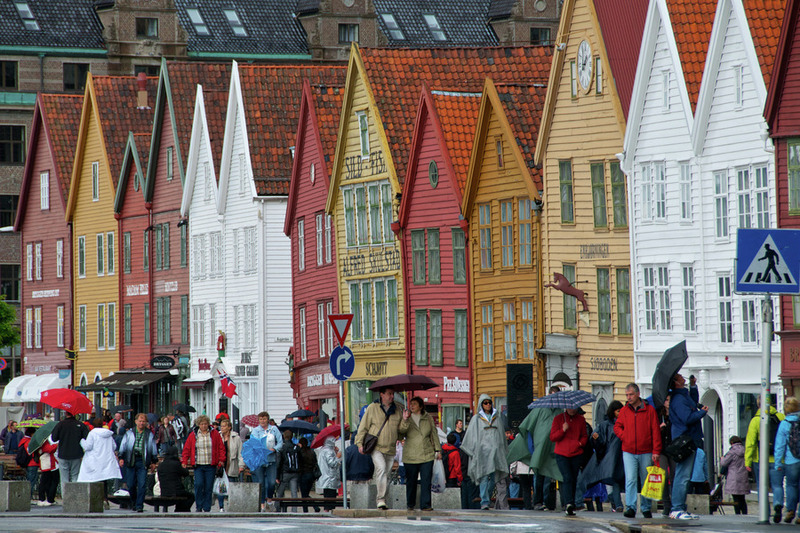 The old wharf of Bergen is on the UNESCO World Heritage List. Accomodation in the city centre. 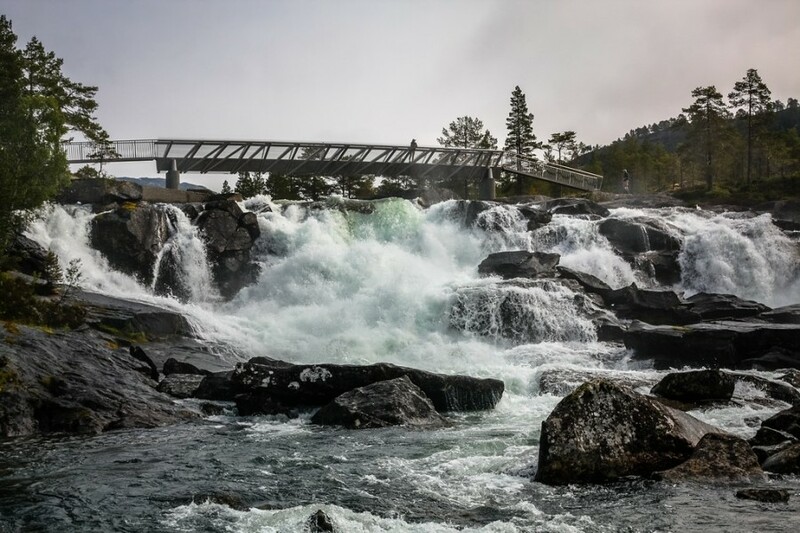 Get out your hiking shoes and camera as the professional guides take on a hike through this picturesque valley. Hiking length depending on your fitness level. Whether it is a good book and resting with your feet up, a challenging hike or fishing for trout. 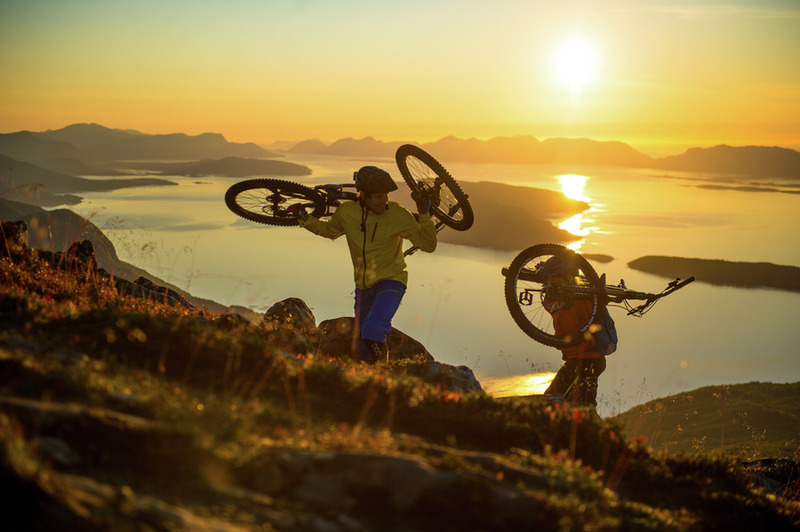 Only you llimit the possibilities of activities to enjoy. 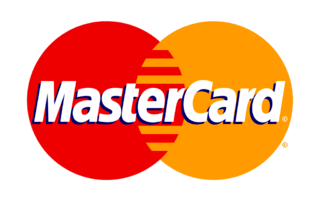 We tailor to your needs. Get an early start this morning and if the weather is nice, pack a lunch. Not because there are no restaurants en route, but because the resting areas are so much more rewarding. 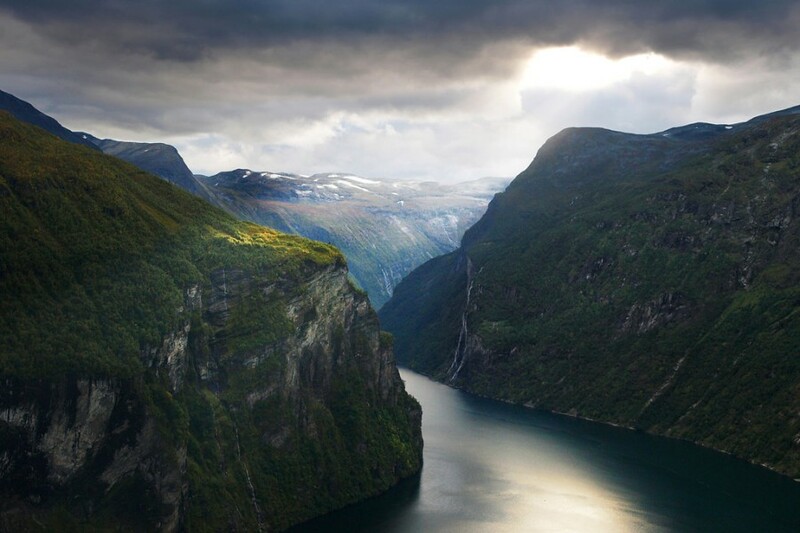 The deep blue UNESCO-protected Geirangerfjord is surrounded by majestic, snow-covered mountain peaks, wild waterfalls and lush, green vegetation. 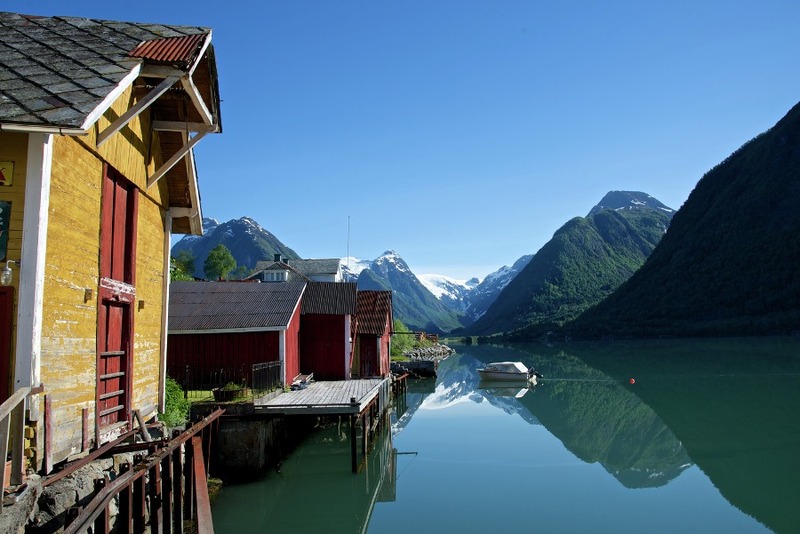 Enjoy a cup of coffee and a traditional “svele” on the car ferry from Eidsdal to Linge while you charge your batteries for the most challenging part of the road trip; Trollstigen. Allow plenty of time for the trip − stops are essential whether you want the challenge of a hike to a lofty summit or just to enjoy the view. 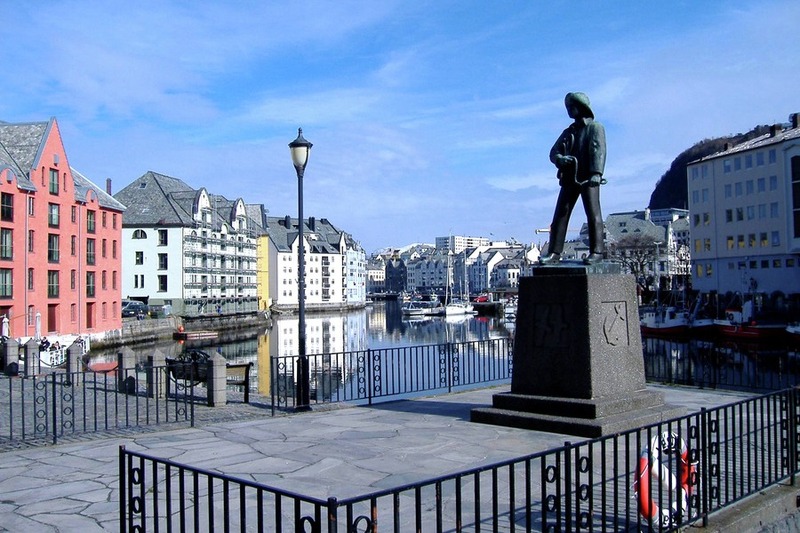 Return car in Ålesund and enjoy the evening in this town known for its iconic Art Nouveu architecture. Driving distance 180 km - 1 ferry. 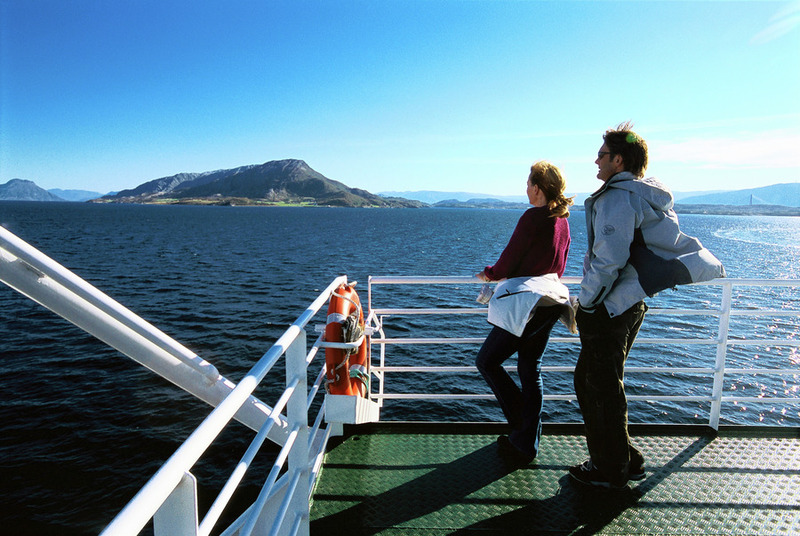 Enjoy the morning in Ålesund before you board the iconic Hurtigruten ship, which have been used for transportation of people and goods a long the rugged west coast of Norway since the late 1900s. 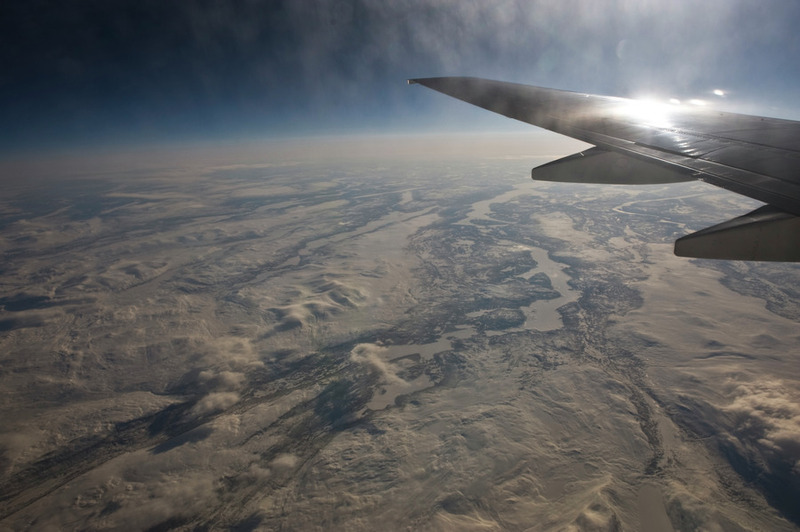 If you are a true early bird you will experience the crossing of the Arctic circle and maybe even take part in an informal ritual. 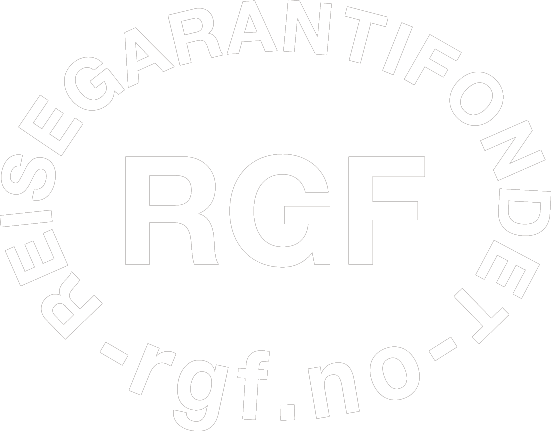 Arrival in Bodø and transportation to your final destination on this 3 week voyage. After a few days on board Hurtigruten with people all around, two days of solitude is what you need to process all the experiences you have had these last few weeks. The sea cabins offer stunning views of the area and you can chose to sit back and do absolutely nothing! 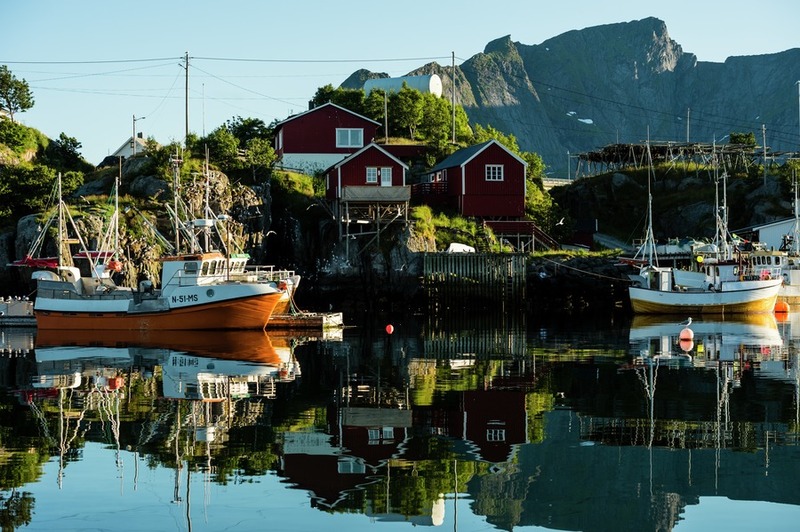 But why not experience some real fishing, a wildlife safari, kayaking in the Arctic or hike one of the countless peaks surrounding you? Take part in the countless activities in the area. 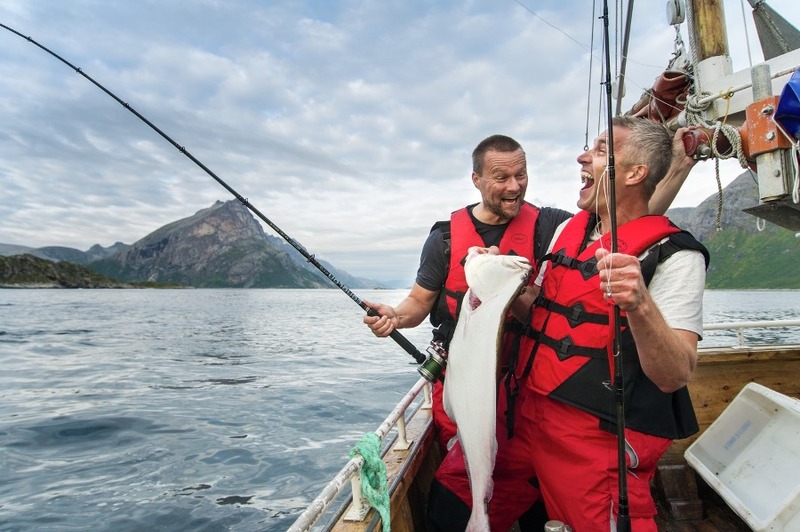 Are you catching and preparing your own dinner this final night in Norway?